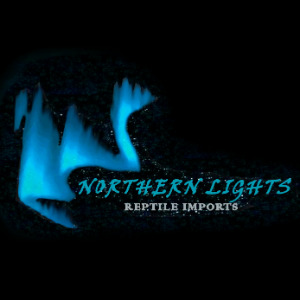 Keeping reptiles has been a life long passion and love for all things exotic has lead us to want to produce only the best animals possible. 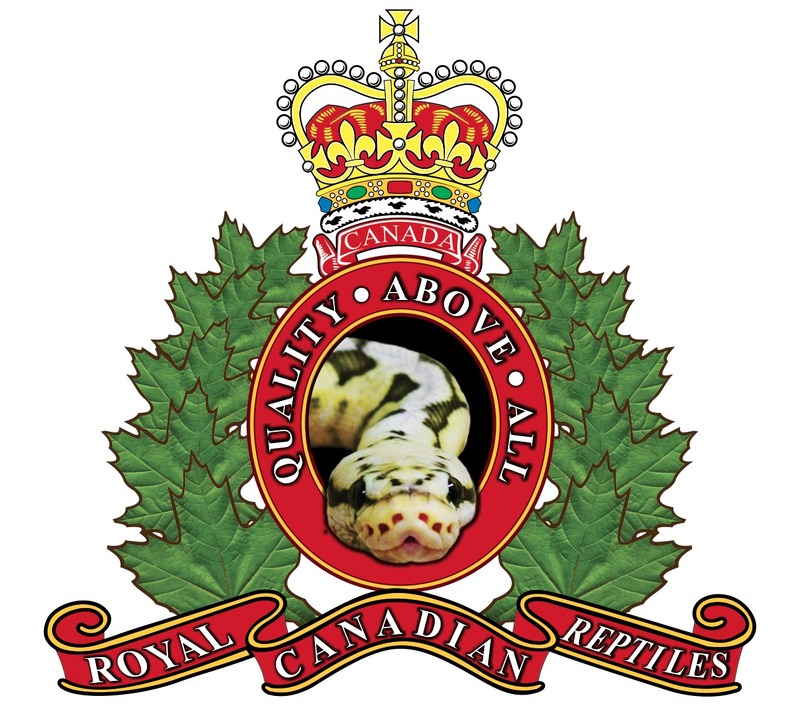 Providing Canada and the world with Captive bred reptiles for over 20 years. RRP is a fully licensed business located in Edmonton, Alberta, Canada. 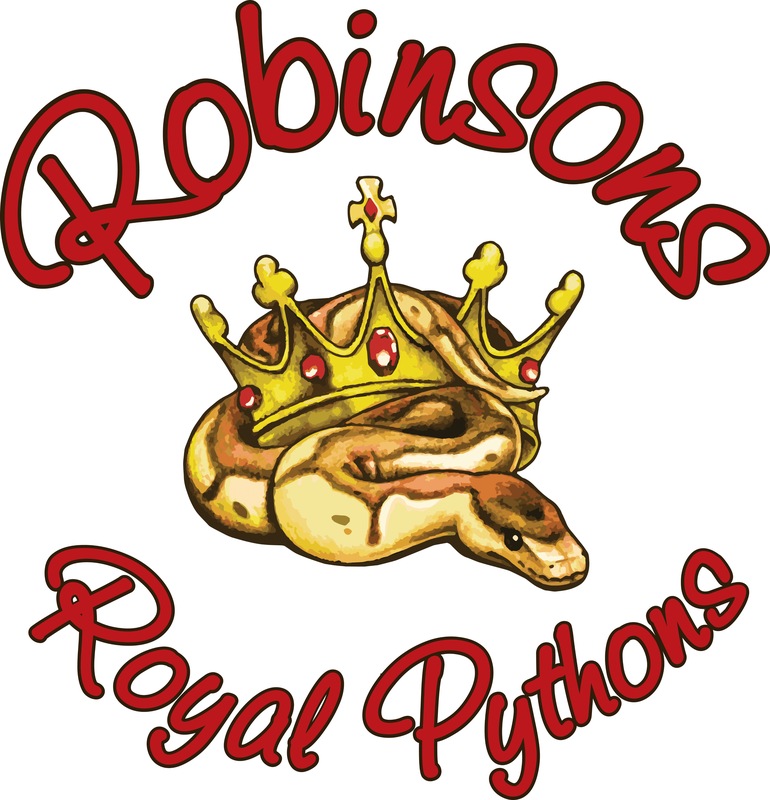 We pride ourselves in producing top quality Ball Pythons by using the best examples of genetics. We offer payment plans, and can arrange international shipping. 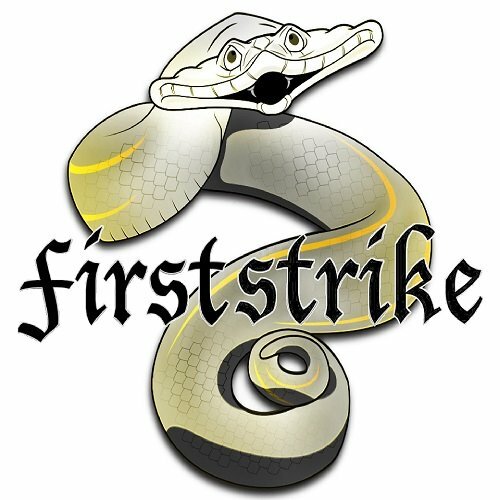 Saskatchewan-based colubrid breeder, specializing in Cornsnakes (including Palmetto and Scaleless), California Kingsnakes, Variable Kingsnakes, Asian Ratsnakes, and more! 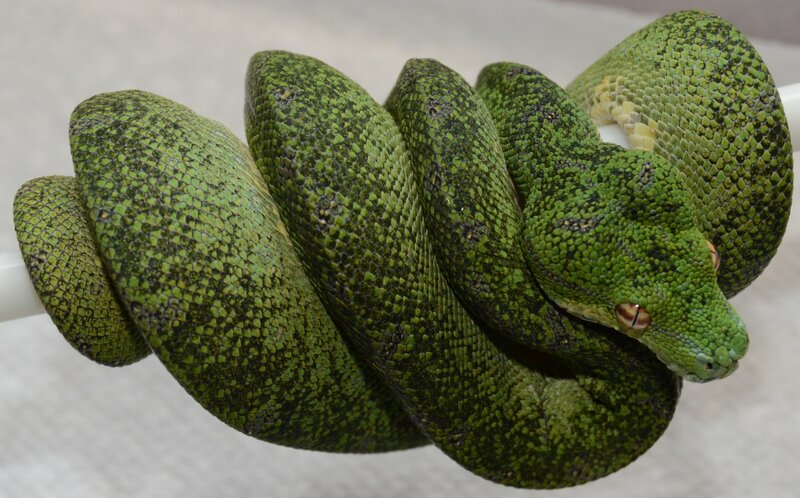 All animals are handled regularly (especially hatchlings) to ensure they make the best possible pet / addition to a collection! 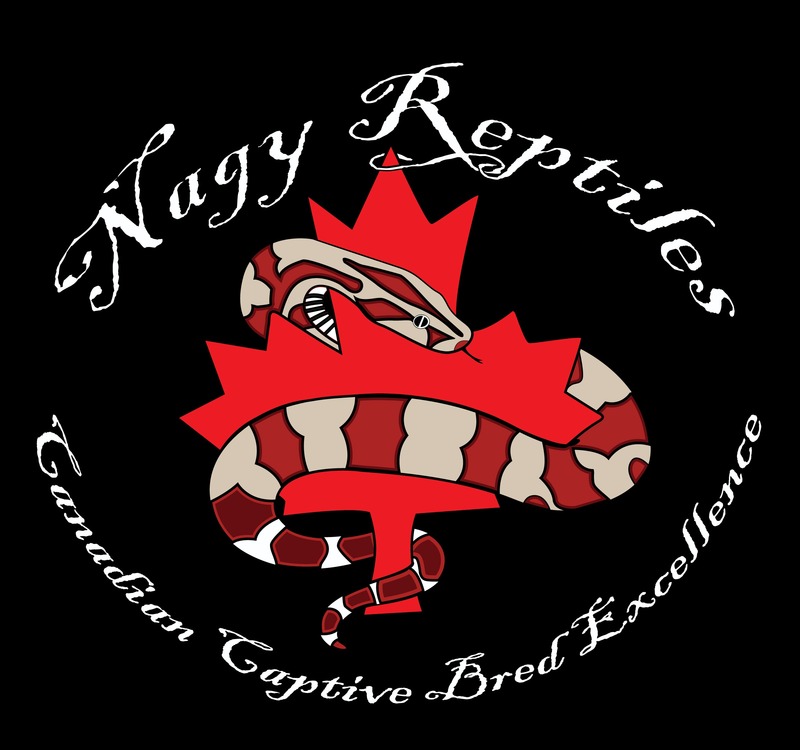 Breeding lizards since 2009, we are proud to offer the largest selection of captive bred Uromastyx in Canada. We also breed Painted Agamas and Eastern Collared Lizards. 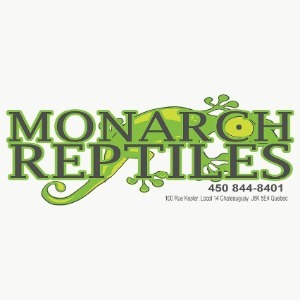 We carry a really large selection of feeder insects and specialized products for your pets on our online store! 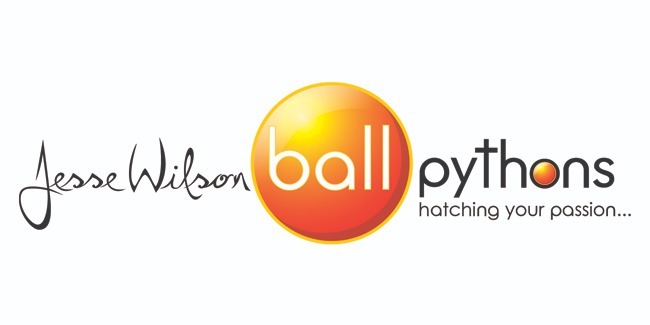 Hatching your passion AND mine since 2004!